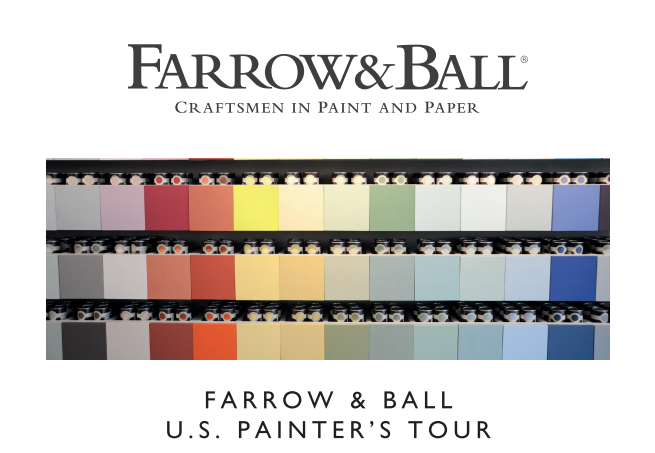 Farrow and Ball’s lead technical experts from the UK and the US teams have been busy this past year touring major cities across the United States – discussing product development, application, color, and the F&B difference with many of the country’s top painting contractors. We were thrilled to have been included in the Washington D.C tour. 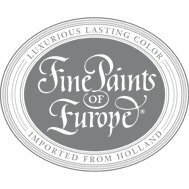 It was a fantastic day in D.C., we delved into the chemistry behind F&B super premium products that make them different and the values that drive this special company. 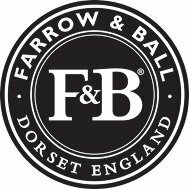 At the end of it, one lucky contractor would win a trip to England and be one of the first U.S. contractors to visit Farrow and Ball headquarters in Dorset and tour the historic paint and wallpaper manufacturing facility. Turns out, that lucky winner was Rick Holtz! Rick visited Dorset in June 2016. 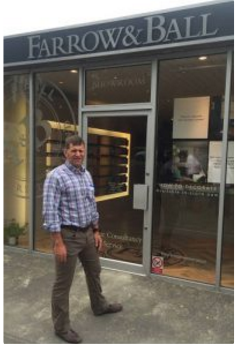 Read what he had to say about his Farrow and Ball experience HERE!